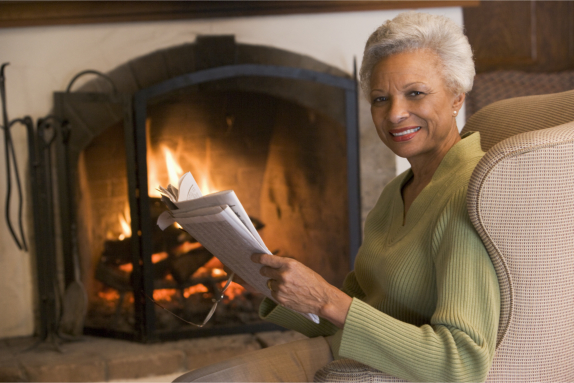 In the United States of America, it is common to see an older adult living alone. Just like any other person living on their own, there are benefits, as well as disadvantages to living by themselves. Your medicine cabinets are your partners in keeping you healthy. Make sure you have a good relationship. When we say having a good relationship, we are talking about you practicing drug safety. At Hand in Hand Home Care Solutions, we care for older individuals living on their own. We provide Home Care in Florida to keep seniors safe. We have professional caregivers who can care for you and keep you company. So do not sacrifice your safety. Be cared for by our qualified care providers by visiting our website at www.handinhandfl.com. We look forward to keeping you from harm’s way. Let us keep your retirement as safe as possible. This entry was posted in Home Care and tagged care providers, Home Care Services, Home Care Solutions, professional caregivers, seniors safe. Bookmark the permalink.